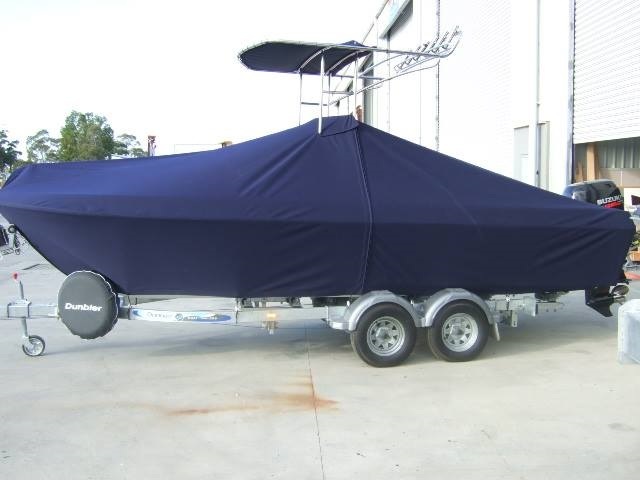 Situated at the Horizon Shores Marine at Woongoolba, Queensland, Custom Marine Trimming have been turning out Quality Marine Upholstery and other Marine products such as Bimini's, Tee Tops, Boat Covers and more since 2007. 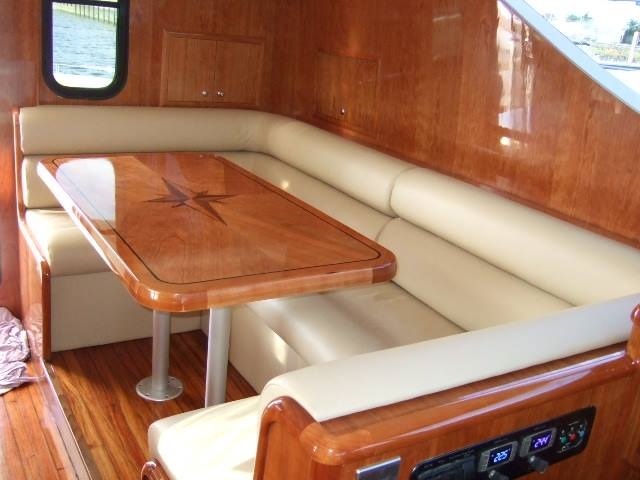 Being a family owned business, they understand the need to achieve and exceed clients expectations and with over 80 years experience between the team, they do excatly that. 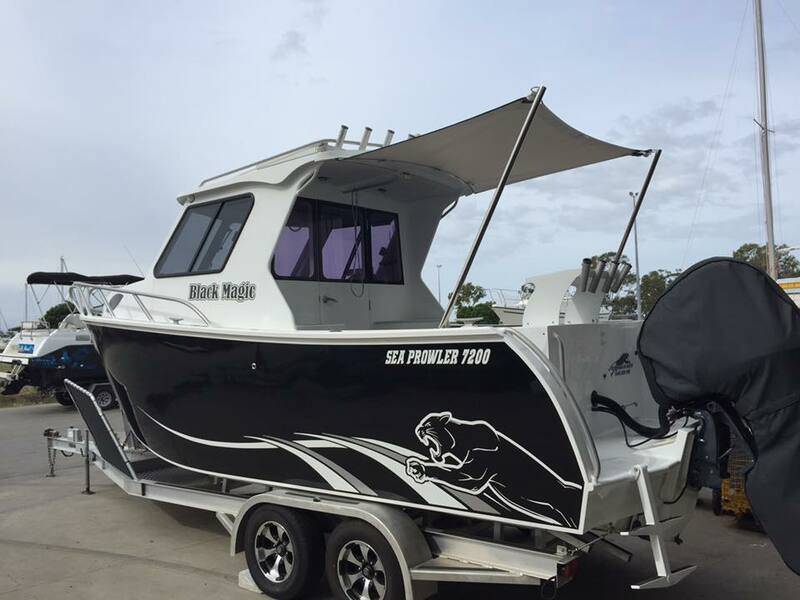 We are able to provide return transport to and from the Gold Coast for Boaties and can also assist with navigation to the Marina for all craft excluding Commercial Craft and Super Yachts. Just call us on 07 55461333 to discuss your requirements and we'll be able to provide a workable, better solution for you!